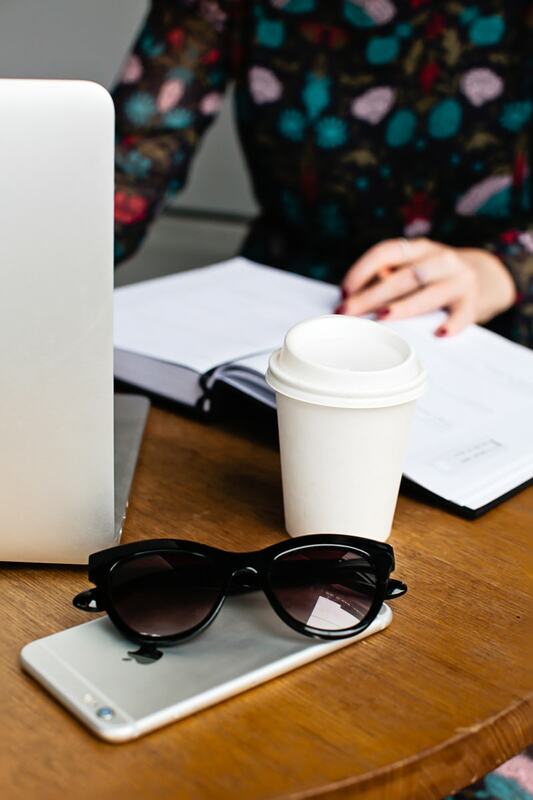 When you have a perfectionist mindset, the temptation is always to only do things you’ll be good at or pursue opportunities that might succeed (so that you don’t waste effort). While that may sound logical, it’s a very limiting way to live life and will only end in dissatisfaction. In this episode, I’m sharing how you can use creativity to get yourself into a growth mindset (i.e. a mindset that will have you achieving more). Even if you don’t view yourself as a creative person, I recommend tuning in! 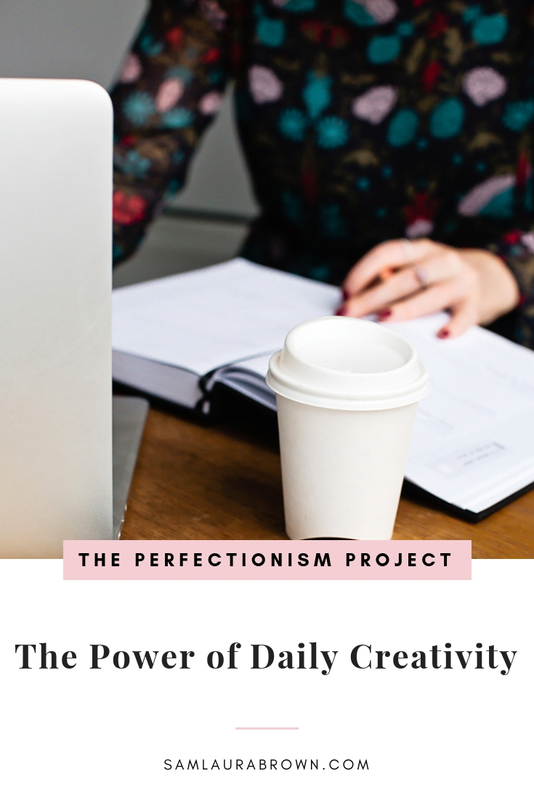 Listen to the episode on the player above, click here to download the episode and take it with you or listen anywhere you normally listen to podcasts – just find Episode 98 of The Perfectionism Project Podcast!